Have you watched a DVD from our collection that you think others would enjoy? 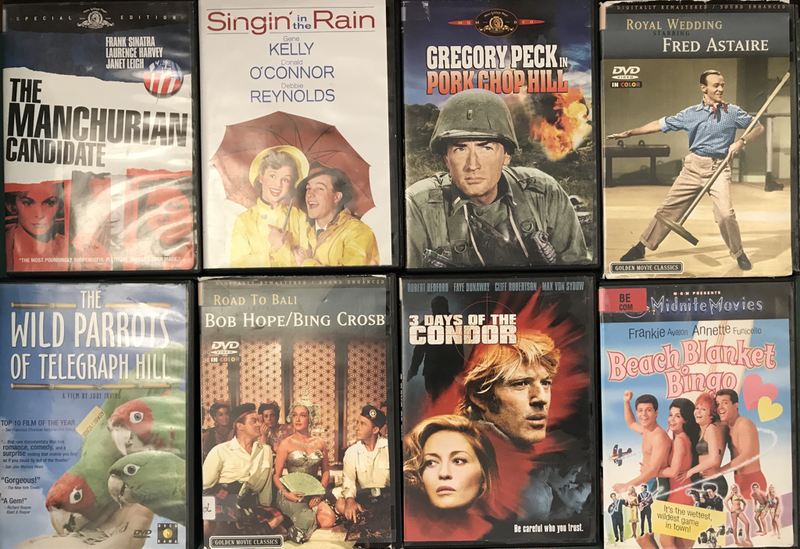 We know the new ones are going to be pretty popular, so we are looking for some of the movies in our collection that may have been here awhile and should probably be "dusted off". Was it funny, or well acted? Does it star one of your favorite actors? I know there are quite a few I said I wanted to watch but I've forgotten which ones they were! Maybe others have this problem too, so please help us out. To recommend a DVD or Blu-Ray fill in this formt. ​with a summary of why you recommend it and your initials. Give the name of the DVD/Blu-Ray and why you recommend it.